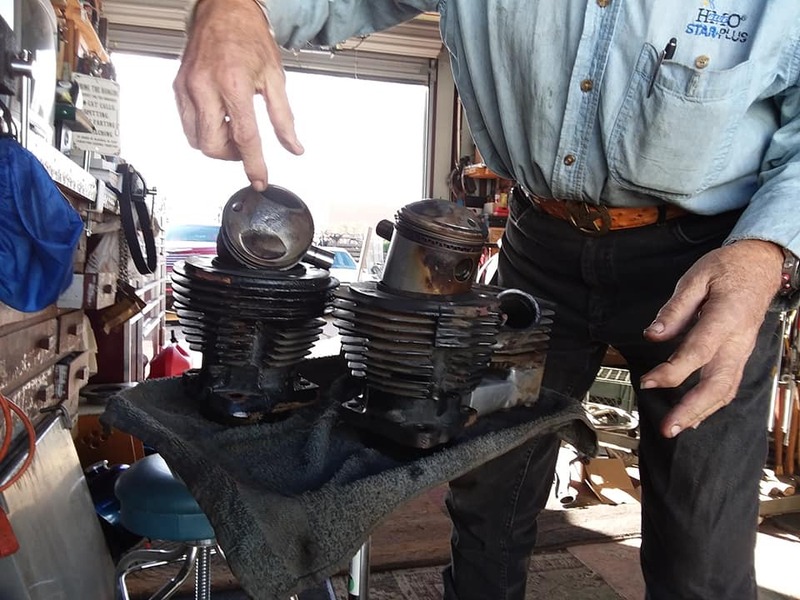 Harley Davidson engines periodically have to be rebuilt for a variety of reasons. Some are redone to replace worn or damaged parts, others are part of planned maintenance, while others simply need to be tuned and or upgraded. Carrying out a planned engine rebuild is not beyond the experienced owner/mechanic with good quality tools, a workshop and a manual, etc, however, in order to get the legendary "Lightning Fast" Venomous Motorcycle you'll need the experts to help who has already gone down the road of pushing all the lighting possible in order to reach maximum thunder potential! Venomous Motorcycle has a lot of options on the custom side to get a bike running like new and beyond.